British Hardwoods is a specialist timber merchant and leading supplier of kiln dried native hardwoods. 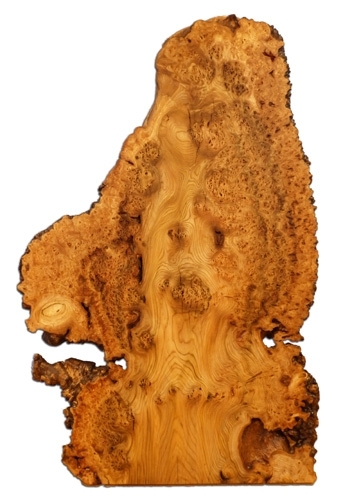 We take time to source only the very best hardwoods from sustainable forests within the United Kingdom. All our native timbers are sawn, selected and kiln dried at our premises here at the edge of the Yorkshire Dales. Our native timbers are priced by the cubic foot and are available in a range of widths and thicknesses. The boards are stored on individual racks, allowing easy access to the species of your choice. 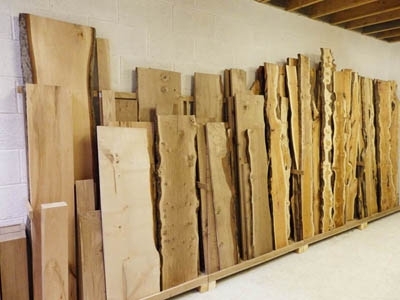 In addition to our regular hardwood stocks, we also have a range of specially selected boards. These are priced individually, and are unique pieces, picked for their particular character and appeal. We also stock blanks and squares, ideal for woodturning. Our full range of native hardwoods can be seen in our new timber shop. Stocks of timber can change daily, so if you have a particular size in mind, please contact us prior to travelling, so that we can check availability for you.